I love everything that is to do with nails. I must confess that I do have an obsession with getting my nails done with acrylic or just painting it any way that I can. I am trying to start doing nail art with my nails as I came across many videos on Instagram. Luckily enough, Barry M sent me their new nail care range a couple of weeks ago in which I have had the chance to try it out on myself and others around me. 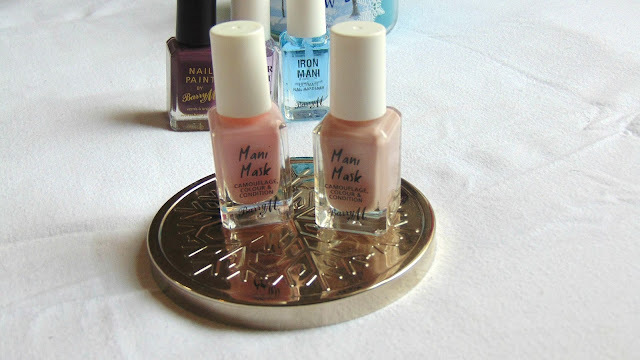 For more information about my thoughts on the Barry M Nail Care Range* carry on reading. What does the new nail care range include? The Barry M Mani Mask in "Bashful" and "Birthday Suit". The Barry M Mani Mask in "Bashful" and "Birthday Suit"
The perfect way to have a beautiful matte finish and to strengthen as well as condition any damaged nails is with these mani masks. The finish to these nail polishes are natural and are adaptable for an everyday look. 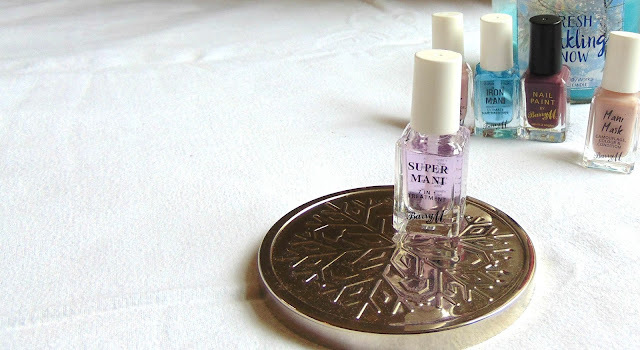 My current favourite nail treatment at the moment is the Barry M Super Mani 7 in 1 Treatment. With this nail treatment, strengthening the nails with argan oil as well as hydrating the nails with Vitamin E, this has definitely encouraged nail growth and has been a weekly treatment included in my nail care routine. Before applying on any nail polish, using this will ensure a strong, smooth nail that will last a long while with this as a basecoat. 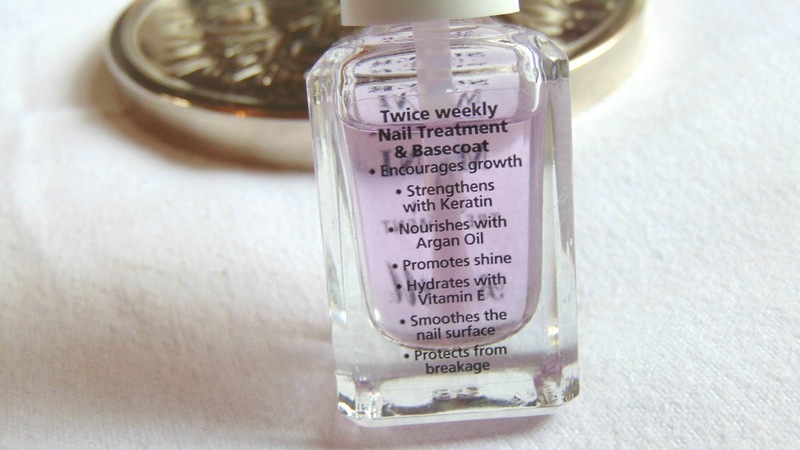 With applying this first and following through with the 7 in 1 treatment ensures my nail polish stays on for a long time as doesn't damage the nails. Overall, my thoughts on the Barry M Nail Care Range is positive. 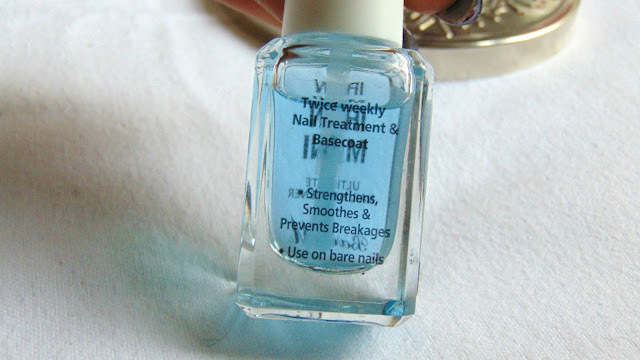 I have incorporated this in to my nail routine and have been loving the results for the past weeks. Worth the purchase and would recommend this to anyone. 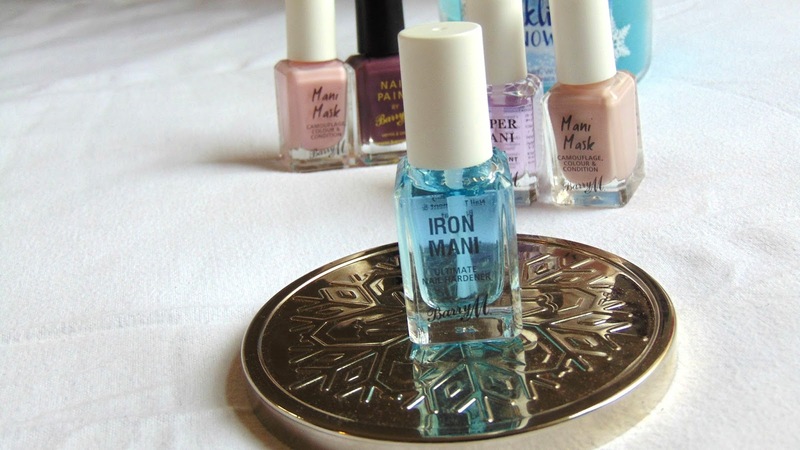 Have you tried the Barry M Nail Care Range?